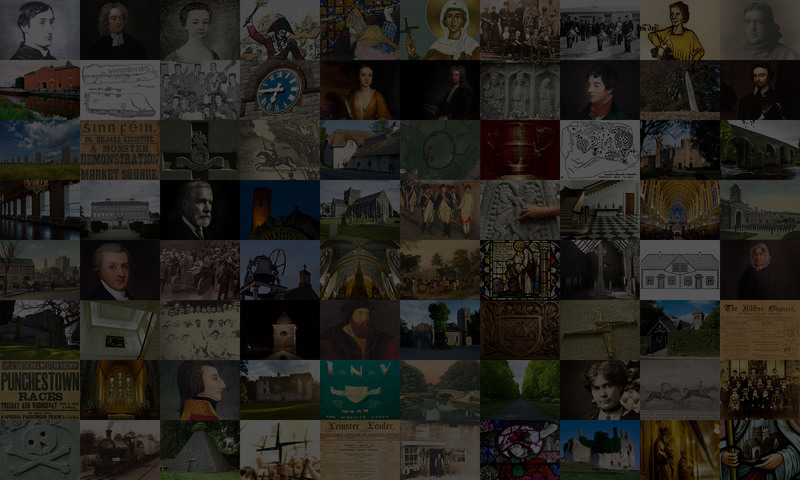 The County Kildare Federation of Local History Groups maintains a list of speakers who are available to give talks to local history groups/societies in the County Kildare area. The speakers contact details and the topics of their talks are listed below. The Local Studies Department of Kildare County Council’s Library & Arts Service have expressed their willingness to provide local history groups with talks at short notice if a booked speaker becomes unavailable. A wide range of locally specific and county related talks can be availed of from historians Mario Corrigan, James Durney and genealogist Karel Kiely. The following members of affiliated Local History Groups have indicated that they would be available to speak to groups. Stacking the coffins: the 1918-19 influenza pandemic in Ireland. Co. Kildare features heavily in this talk. The following authors not associated with member groups are available for talks and lectures in the Co. Kildare area. The Earl of Castlehaven of Maddenstown: A leader in the Catholic Confederacy uprising and resistance to Cromwell Illustrated talk based on the book ‘The Earls of Castlehaven’. There is a prominent County Kildare dimension to the story. John Redmond – What If? Could things have turned out differently for Home Rule and for Ireland in 1914, and, if so, under what conditions? If you are listed above and wish to update some of your details, or if you wish to be added to this list, please contact the webmaster through the form on the contact page.